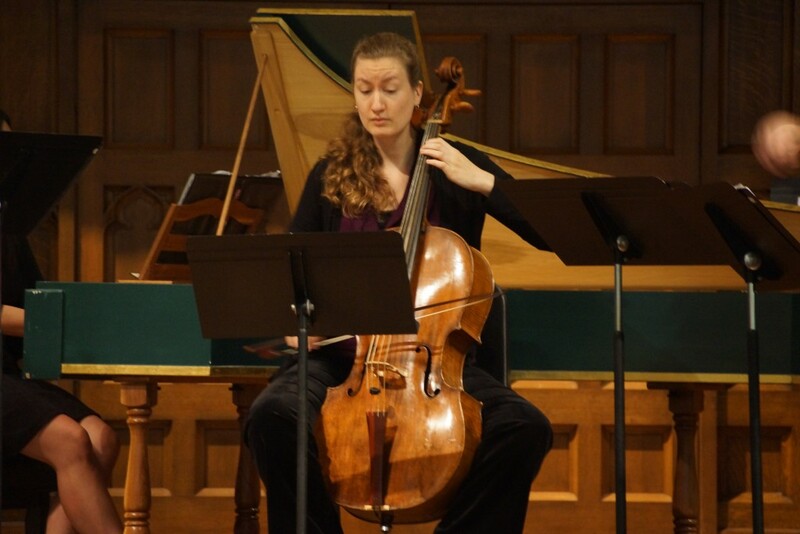 The CWRU Baroque Chamber Ensembles are open to undergraduate and graduate music students at CWRU and the Cleveland Institute of Music (CIM) with a serious interest in performing 17th– and 18th-century music on historical instruments. Diverse groups (6-8 per semester) ranging in size from three to eight players meet one to two hours per week to explore repertoire ranging from the late 16th century to ca. 1800. The ensembles generally perform one or two concerts per semester. Oftentimes the chamber ensembles collaborate in larger projects with other CWRU ensembles such as the Baroque Orchestra, Collegium, and the Baroque Dance Ensemble. By audition only.